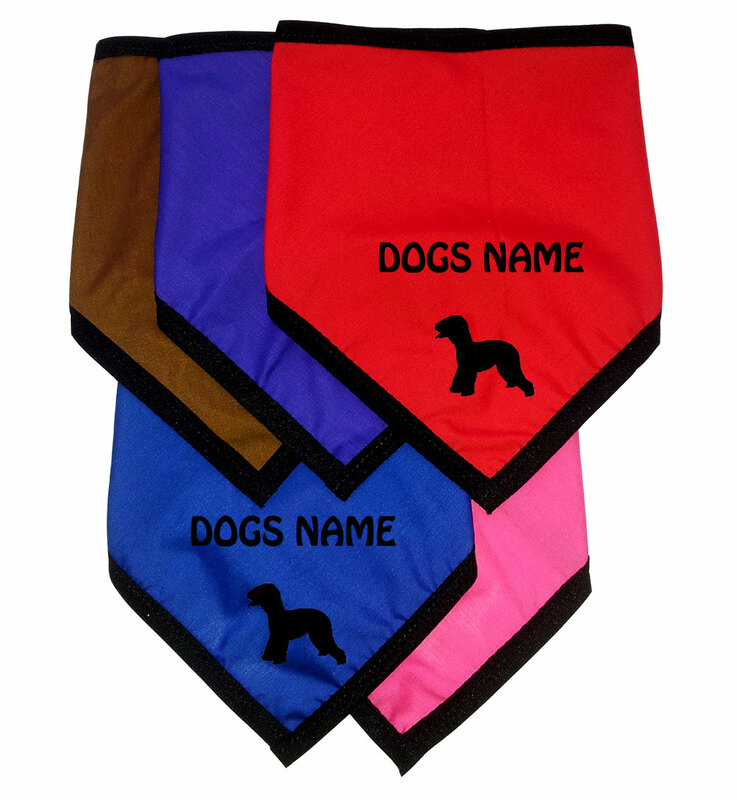 Bedlington Terrier dog bandanas, proffesionally printed tie on dog bandana's personalised with your dogs name. Polycotton fabric in a stunning range of colours with bound edges in black. Personalised with up to 10 letters including spaces in the colour of your choice. The name and the design will be printed in black. Approx sizing as this is a handmade item. 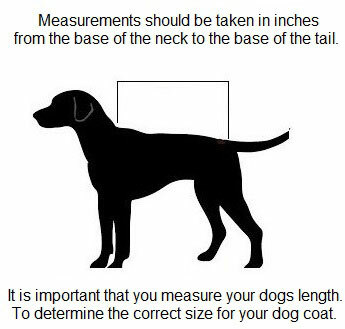 Small to fit tiny dogs the width of the top edge of the bandana is 21"
Medium to fit ie: Collie the width of the top edge of the bandana is 30"
Large to fit ie: German Shepherd the width of the top edge of the bandana is 37"